Elementary Matters: Punch Out Those Facts, Thanks to Brain Research! 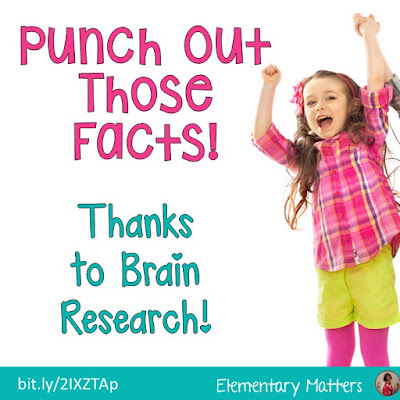 Punch Out Those Facts, Thanks to Brain Research! I read a lot of articles on the internet, most of them have something to do with how the brain learns and holds information. We are lucky to be teaching in the 21st century where research is published daily about the brain. I find this absolutely fascinating, and follow several brain related publications. Then, clenching the left fist will help recall the information. 3+5=8 3+6=9 3+7=10 3+8=11 3+9=12"
Then, they can sit down and write them while clenching their non-writing hand. Of course, they might need some fun help with the clenching. Click on the images for a link to Amazon for more information! I started using the term "punch out the facts" to remind the children to make a fist! 1. Talking! Saying the fact out loud helps! 2. Visuals! As they read the facts, they are using visuals to help the memory! 3. Movement! As they clench each fist, they are physically engaged! 4. Repetition! 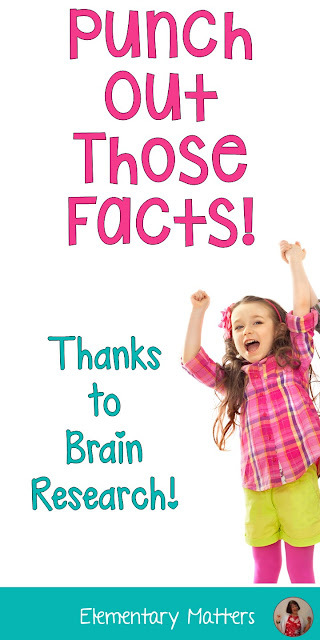 As they repeat each fact, they are making more connections in the brain! 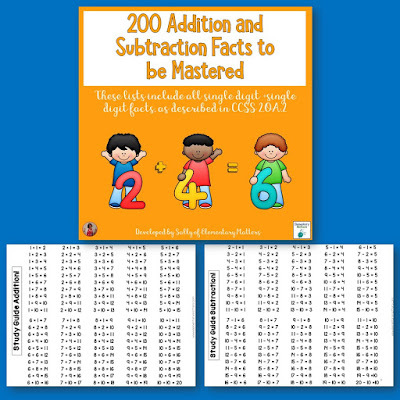 Here's a freebie that lists all the addition and subtraction facts the children need to learn. Most other math skills depend upon this basic knowledge! 2OA 2b Fluently add and subtract within 20 using mental strategies. By end of Grade 2 know from memory all sums of two one-digit numbers. For more on brain based research see my Pinterest Brain Research Board. 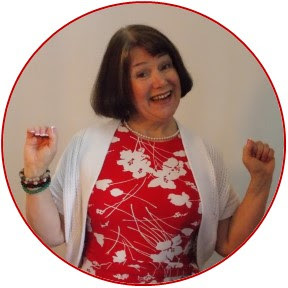 See my collection of articles on The Brain and Learning. Good luck to you and your students punching out those facts! Hi! Several years ago I attended a workshop on this. I try to incorporate these brain-based strategies into each lesson.Fact memorization has been my greatest challenge with the little ones. I never thought to use the stress balls. 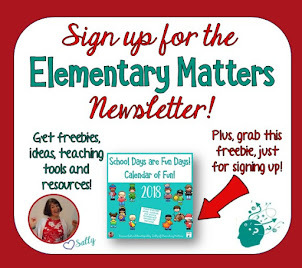 What a fantastic idea!The students would love them. Hi, Sally. This sounds like a great way to help my students. FYI, in the subtraction facts, please change 1-1. Thank you! Just passed the fist clenching tip to my oldest who is taking organic chem in college at this moment..be interested in results!! Followed your "brain board" on pinterest....again TY!! 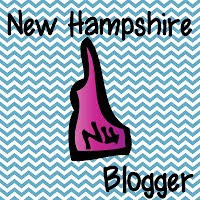 Google Reader Out, Bloglovin In! Five Fun Ideas for a Seashore Week! Dictation and Round Robin Proofreading!